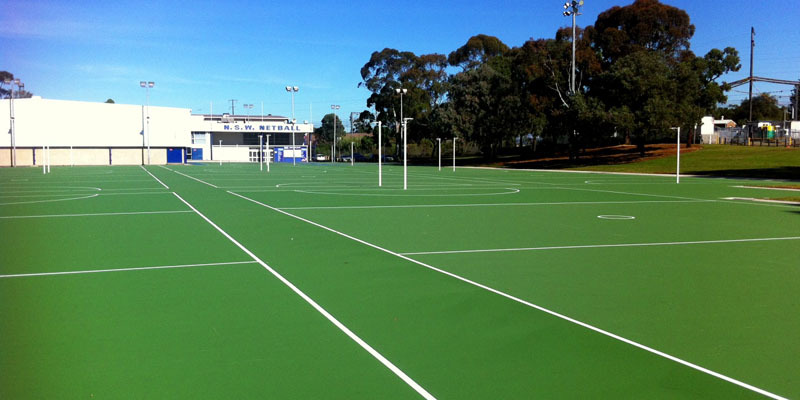 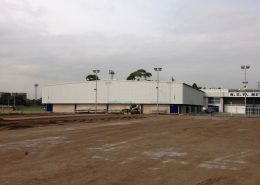 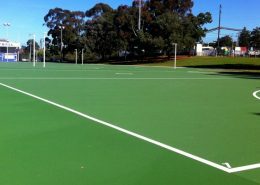 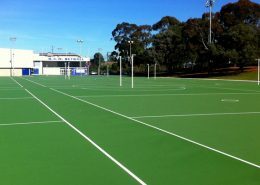 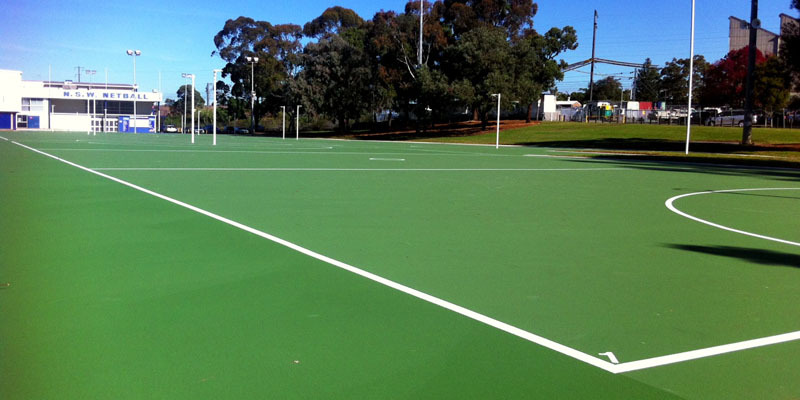 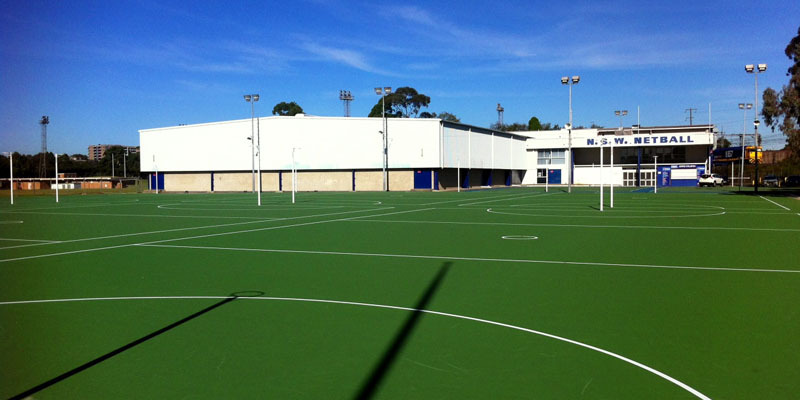 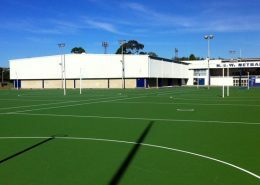 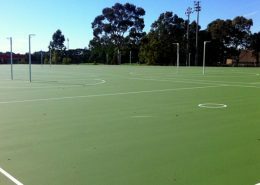 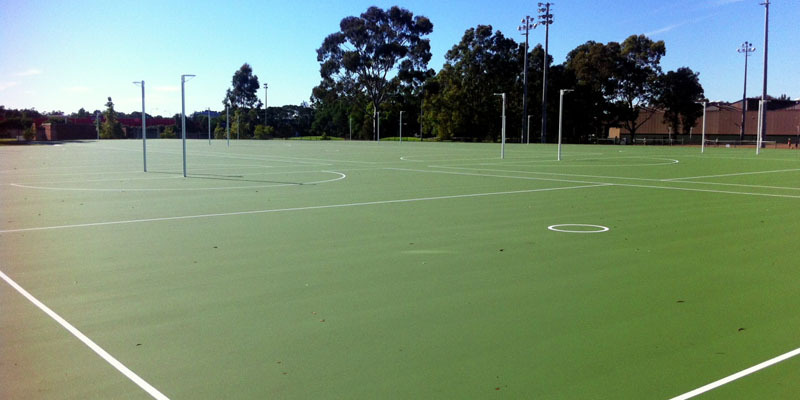 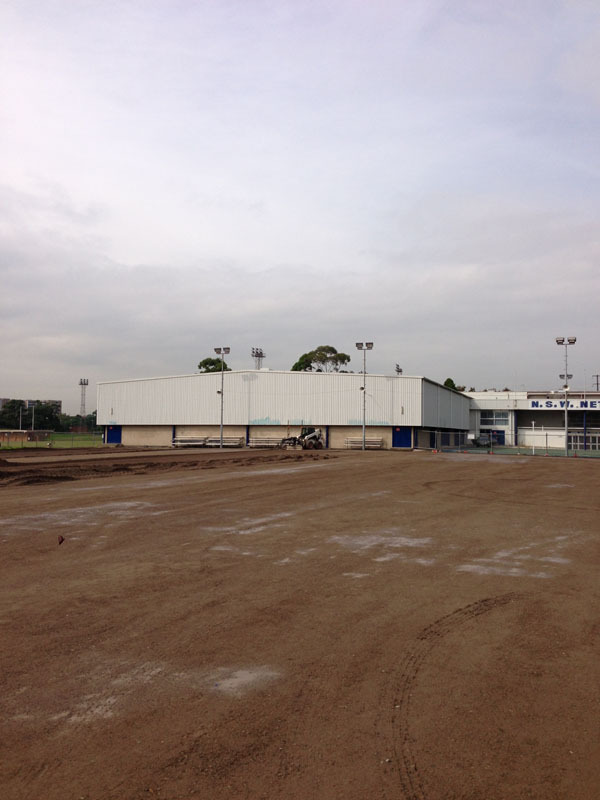 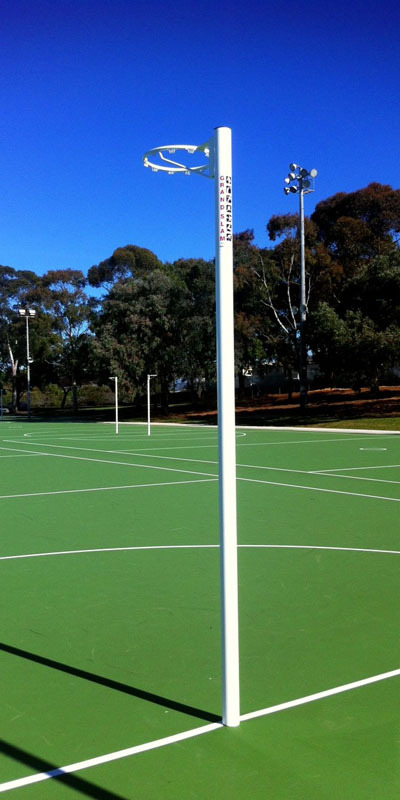 This project was the complete reconstruction of 11 netball courts. 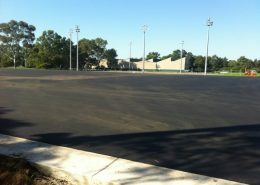 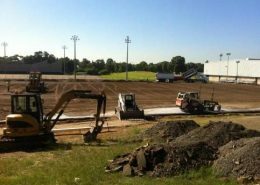 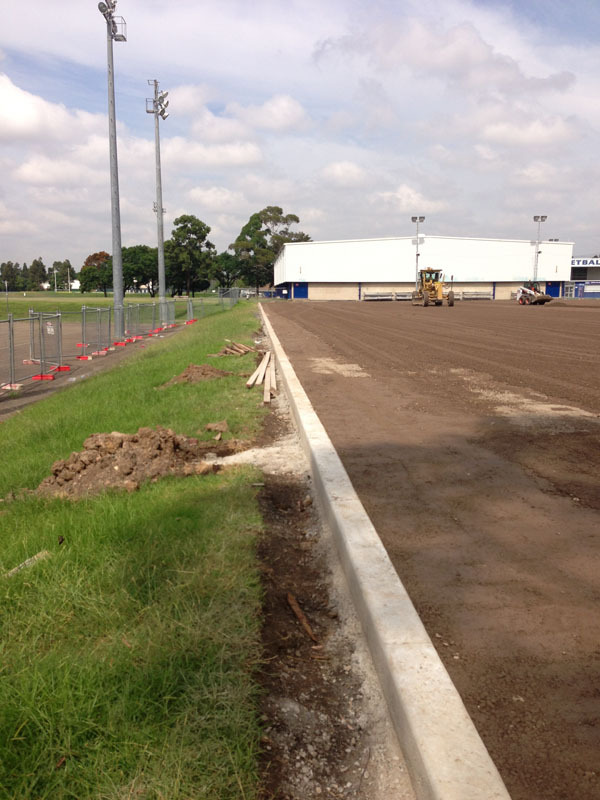 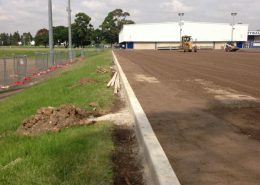 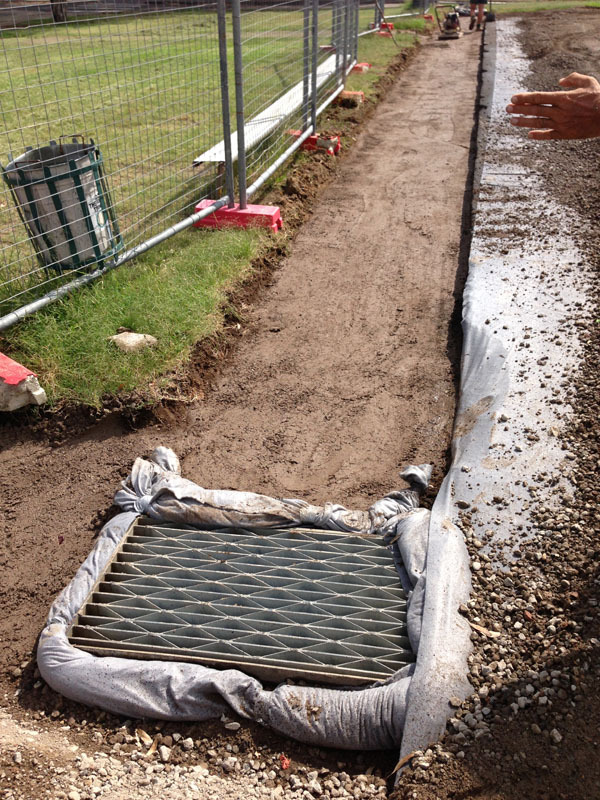 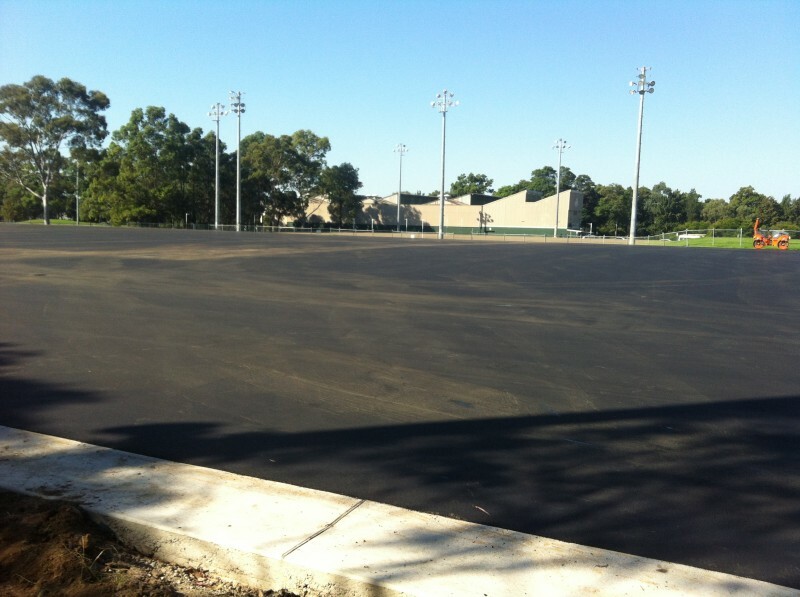 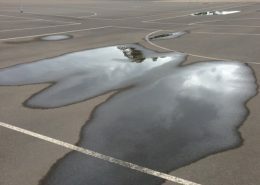 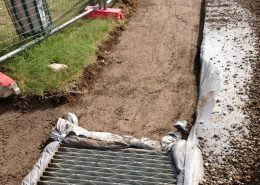 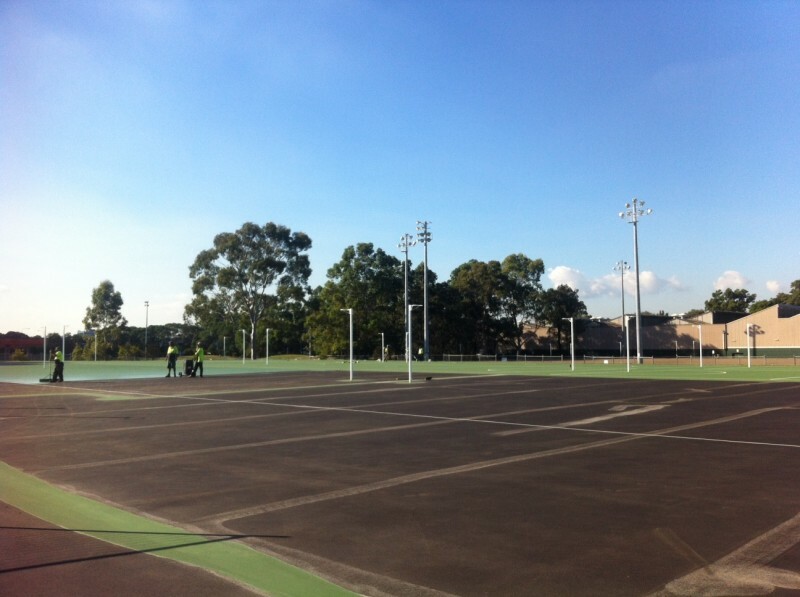 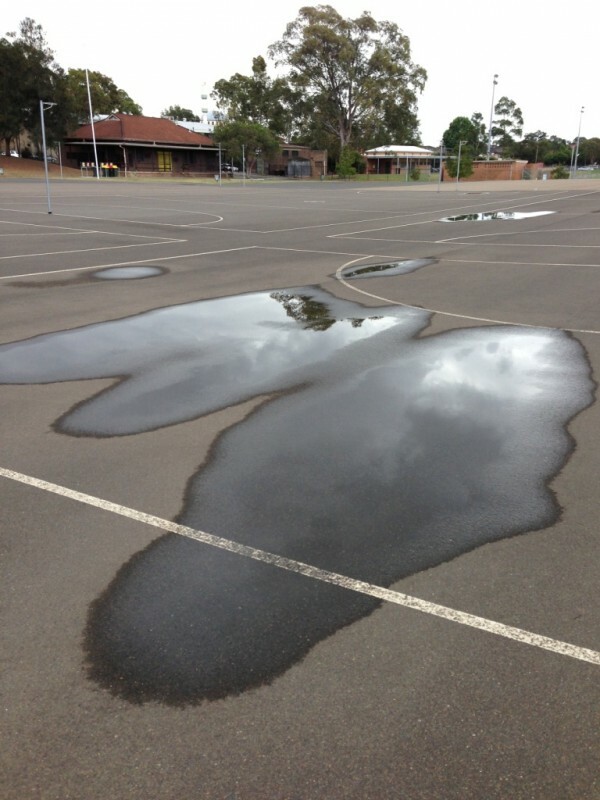 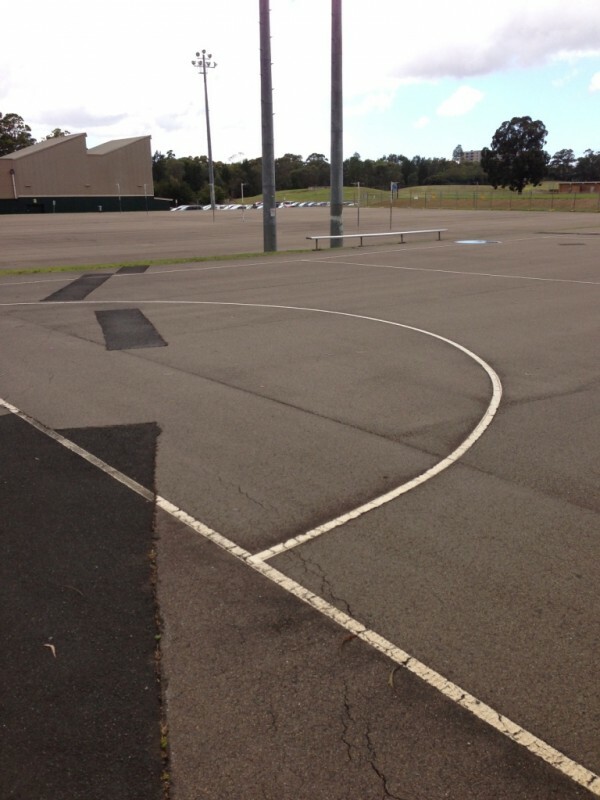 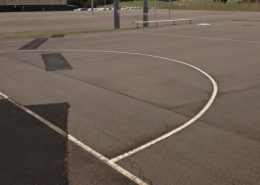 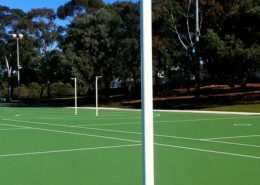 The reconstruction of Wyatt Park Netball was required to address cracks, asphalt ravelling, asphalt stripping, compaction fractions and depressions, bumps, ponding, mould growth, drop off along some edges, wash on of dirt from the embankment, tree shading and litter, etc. Court Craft completed the preparation of design to address and rectify the existing surface and subsurface conditions of the courts, removal of existing netball court surface & subsurface, supply & installation of drainage as per approved design, reconstruction of new asphaltic courts to approved design and the installation of the coloured Plexipave Netball Surface.